Royal Akarana Yacht Club, New Zealand’s home of blue water racing, is preparing for the next long haul race. 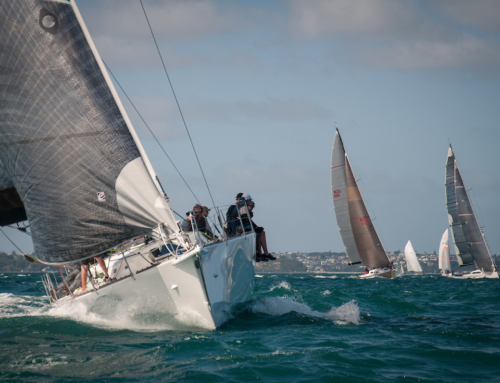 The Akarana 350, an extended version of the popular Yates Cup Race, is 350nm in length taking the fleet from Orakei, leaving Rangitoto Island to starboard, Channel Island to starboard, Karewa Island Group to port, Poor Knights Group to port, Sail Rock to port, finishing at Orakei. The race is scheduled to start at 1800 hours on Thursday 22nd November, giving the fleet a real chance to experience two consecutive nights at sea. 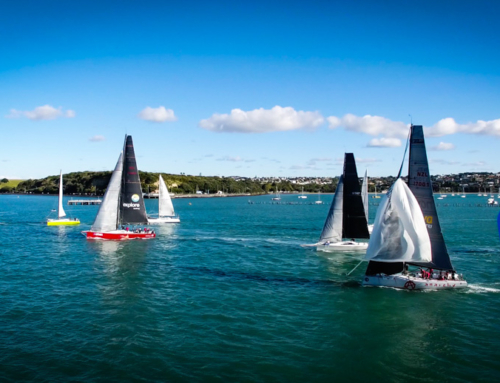 Considered a launch pad for the longer races such as the Auckland Fiji and Auckland Noumea, the Akarana 350 will also count towards the qualifying miles for the 2019 Shorthanded Sailing Association of New Zealand’s (SSANZ) Round New Zealand Race, due to start on Saturday 16th February 2019. 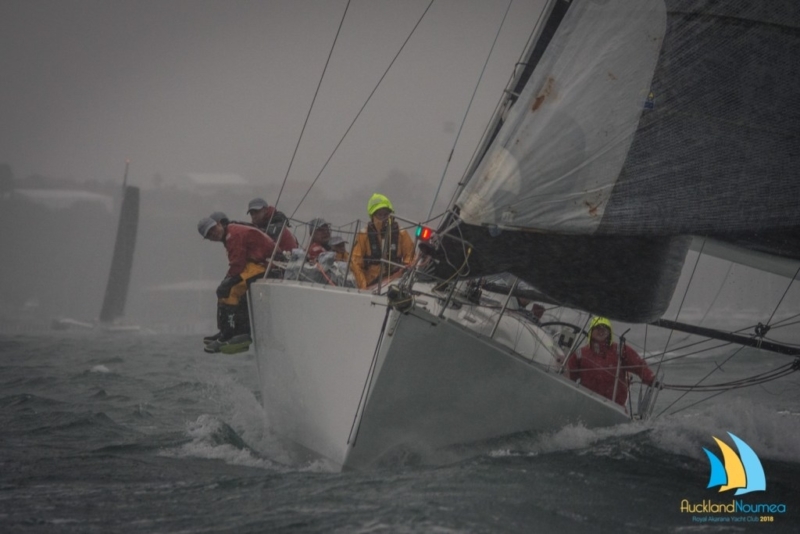 To date seven yachts have entered the race, including the Elliott 50 Ran Tan II, who are considered veterans in long haul races. 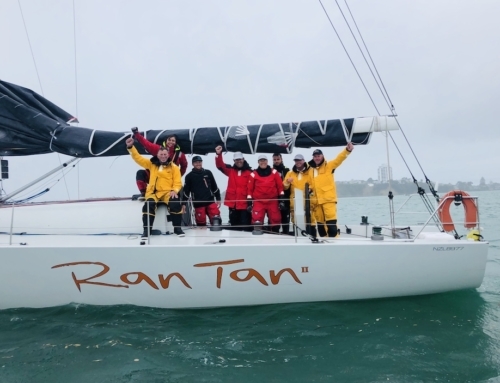 Ran Tan II, owned and skippered by Brian Petersen, took part in the 2017 Rolex Sydney Hobart Yacht Race finishing 16th on line and 9th in IRC Division 0, the 2018 Royal Akarana Yacht Club Auckland Noumea Race where they claimed line honours, 1st on PHRF and second on IRC as well as the Groupama Round New Caledonia where they finished second on line behind Miss Scarlet, who is also entered for the Akarana 350. Petersen spoke of the Akarana 350 citing excitement leading up the race. Entries are open until the 14th November 2018, and those planning on racing are encouraged to enter ASAP. The briefing will take place at the RAYC / Auckland Sailing Club building from 1900 hours on Tuesday 20th November with a full weather briefing by Georgina Griffiths from MetService.